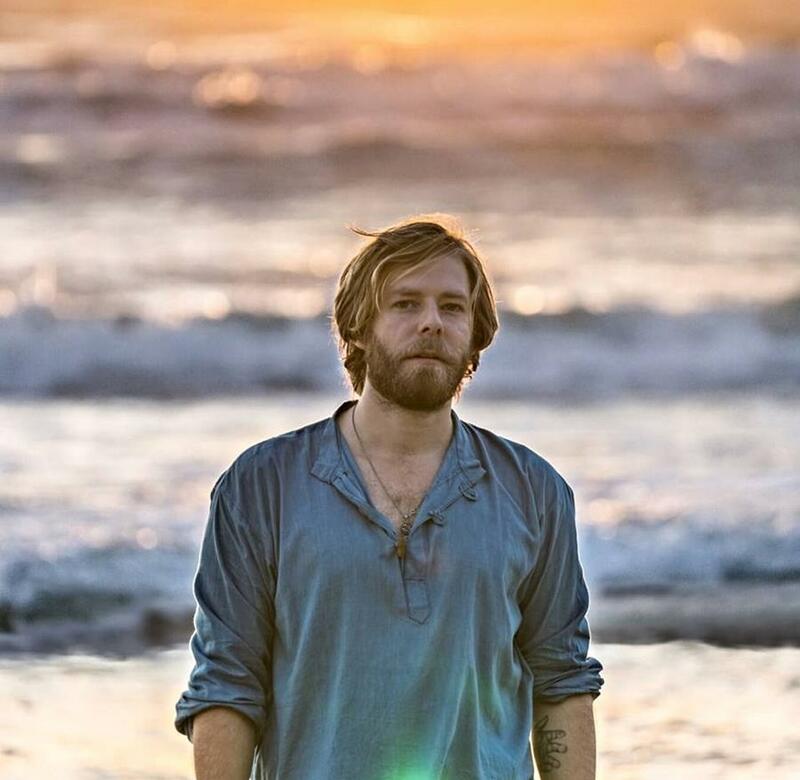 • We kick off your midweek edition of The Purge with news that Wes Carr has returned with a new single. The Sydney-based singer songwriter, who first found fame through the ‘Australian Idol’ competition, is back with ‘Home’, a track he penned for an appliance manufacturer around the theme of ‘home’. “The song is about being a homebody, being on the road constantly makes you yearn for familiar things,” Wes explains in a statement. “I have a wife and a three year old son, and the song represents my personal feelings about my home life and family”. It’s out now. • Wes’s new single joins a swag of other all competing for airtime on radio networks across Australia this week. Also out there are the aforementioned Bastille single ‘Good Grief’, Hozier’s ‘Better Love’, Ronan Keating’s ‘Breathe’ (which he performed on ‘The Voice’ over the weekend) and a re-service of Dua Lipa’s ‘Hotter Than Hell’. Keep your eyes peeled on our FACEBOOK page tomorrow for a more comprehensive wrap of this week’s newbies. • Aussie rock icon Bernard Fanning will release the first in a set of two albums in August. Recorded in his own custom-built studio in Byron Bay, ‘Civil Dusk’ comprises ten tracks in total, including the lead single ‘Wasting Time’, which was delivered to media earlier this week. The album will drop on Friday August 05. The second album in the series, called ‘Brutal Dawn’, will land early next year. 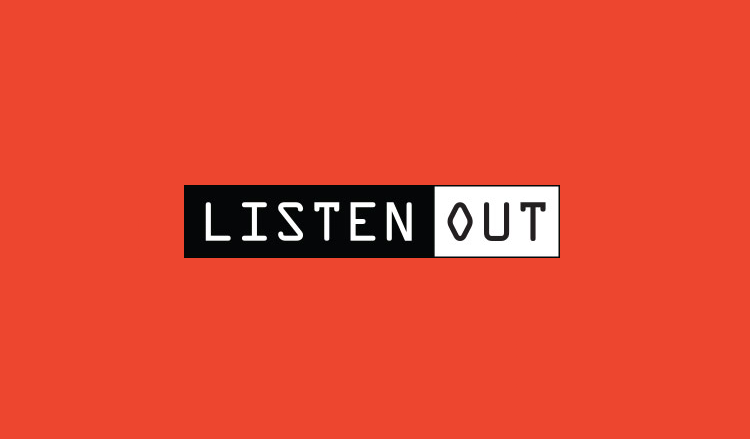 • The Listen Out Festival will return to Sydney, Melbourne, Brisbane and Perth later this year for it’s fourth outing and organisers are once again delivering the goods when it comes to the line-up. Announced yesterday, the likes of Rüfüs, Ngaiire, A$AP Ferg, Baauer, Cosmo’s Midnight, LDRU and Gorgon City are up for some stage time at the four events; at Catani Gardens in St.Kilda in Melbourne on September 24, Western Parklands at HBF Arena in Joondalup on September 25, Centennial Park in Sydney on October 01 and Victoria Park Sporting Fields in Brisbane on Sunday October 02. Tickets for all dates are on sale from midday tomorrow. • The Musicoz Australian Independent Music Awards will take place at Sydney’s Enmore Theatre on Wednesday October 26, followed by a showcase at the Factory Theatre. The awards recognise and celebrate unsigned and independent Australian artists and will be handed out in a number of categories, including dance/electronica, urban, alternative and, of course, pop. If you’re an Aussie artist and want to be in the running to win one or, perhaps, know someone who is, entries are now open at www.musicoz.org. Entries close on Sunday July 17. • The Earthcore Festival is on the move. Yes, it’ll be taking over Pyalong in Victoria from November 24-28, but special one-off one day events have been announced in both Sydney and Perth. Sydney’s will take place at a special venue 30 kilometres from the city on Saturday November 26, while Perth’s will take over the Belvoir Amphitheatre the very next day. All the guff is available at www.earthcore.com.au.